The Blackrock Camp in Nadi will remain the property of the Republic of Fiji Military Forces, even though it will be redeveloped into a Peacekeeping and Humanitarian Assistance and Disaster Relief Training Camp. This was confirmed by the Director Peacekeeping and Advisor to the Commander RFMF, Lieutenant-Colonel Pacolo Luveni. 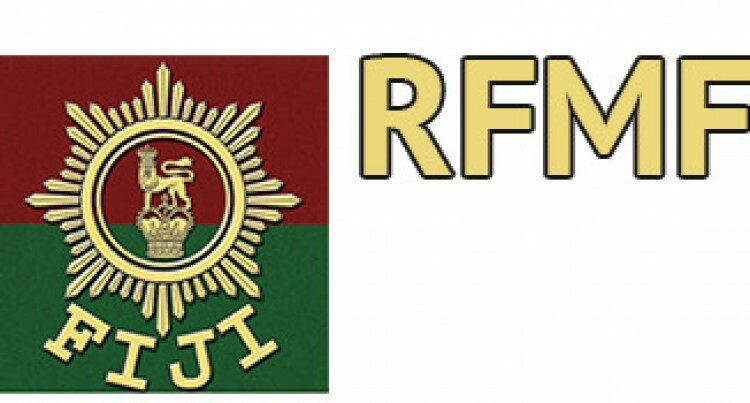 Lieutenant-Colonel Luveni said it was the RFMF’s plan to redevelop Blackrock Camp and they were grateful with the announcement made by Prime Minister Voreqe Bainimarama and his Australian counterpart, Malcolm Turnbull. Mr Bainimarama and Mr Turnbull had announced that the Blackrock Peacekeeping and Humanitarian Assistance and Disaster Relief Camp would be redeveloped into a regional hub for Police and peacekeeping training and pre-deployment preparation. The release also said support from Australia would ensure that the Blackrock facility would deliver enhanced capability development and stronger interoperability between the Australian Defence Force (ADF) and the RFMF. The statement further said: “It will be built on our long-standing defence co-operation programme, which focuses on humanitarian assistance and disaster relief, maritime security, peacekeeping and training. “Fiji has demonstrated its commitment to regional and global security through 40 years of peacekeeping operations in Africa and in the Middle East.